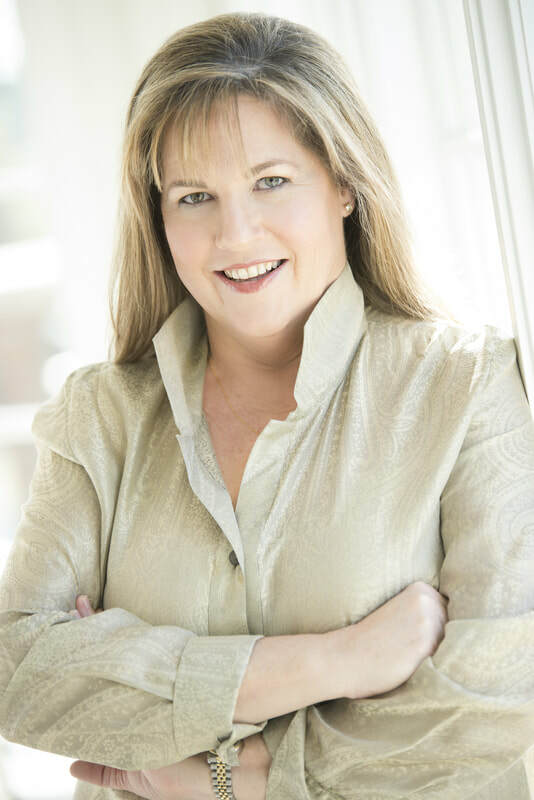 ​​Martha Bartz is in demand as a mezzo soprano classical concert and oratorio soloist, solo recitalist, cabaret performer and opera principal. Recently, Ms. Bartz has appeared on the opera, oratorio, cabaret and recital stages. She was a winner of the 2010 Classical Singer convention in New York City (musical theater) and the 2008 NYC NATS competition and finalist in the 2009 International Lotte Lehmann Cybersing competition. Browse her site for more about this intriguing and entertaining professional.